There will be two phase of the written examination for the selection of the candidates. 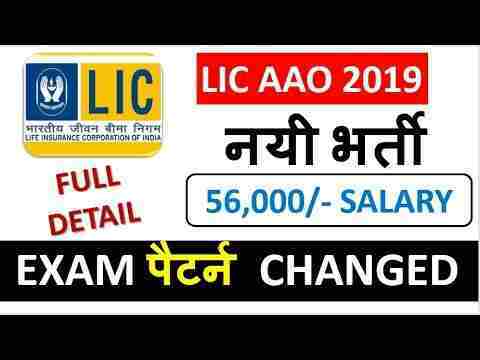 Below we are going to explain the complete exam pattern which took place for LIC AAO Recruitment 2019. 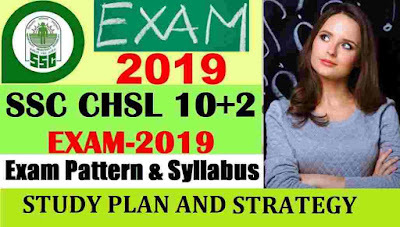 ** English Language test will be of qualifying nature and the marks in English Language will not be counted for ranking. 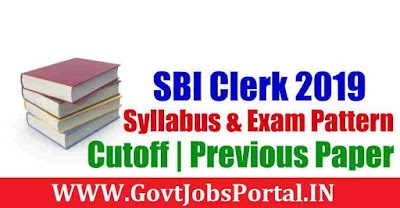 Candidates equal to 20 times of number of vacancies in each category, subject to availability, will be shortlisted for Main examination. 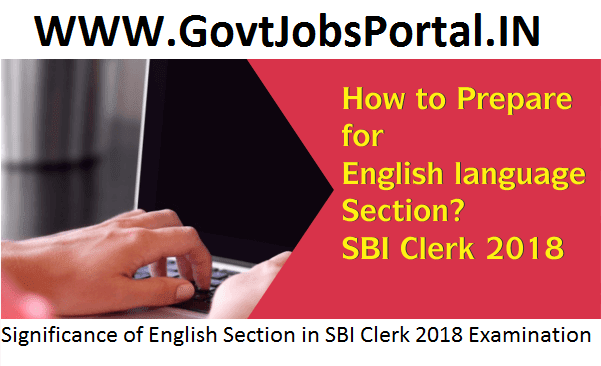 Recently we post the SBI PO Recruitment Notification 2017 with you guys. Those who miss out our notification can now CLICK HERE to access that post. 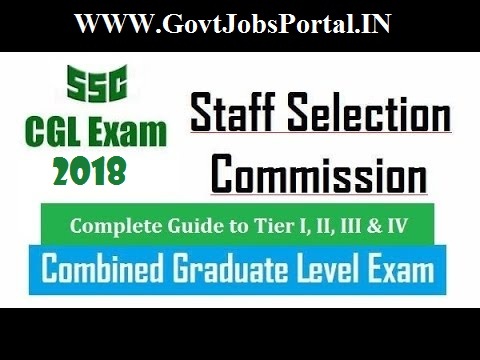 Now this time we are going to share complete exam structure for the selection of the candidates. So those who are totally unaware of the SBI Exam Structure can check this post carefully to know the SBI Exam structure 2017. What is the Structure for SBI PO Examination 2017? 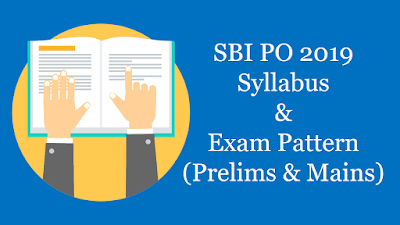 The SBI Main Examination will consist of Objective Tests for 200 marks. After that there will be a Descriptive Test of 50 marks. One more thing is that the both Objective and Descriptive Tests will be online. So your typing speed should be good. Candidates will have to answer Descriptive test by typing on the computer. Immediately after completion of Objective Test, Descriptive Test will be administered.